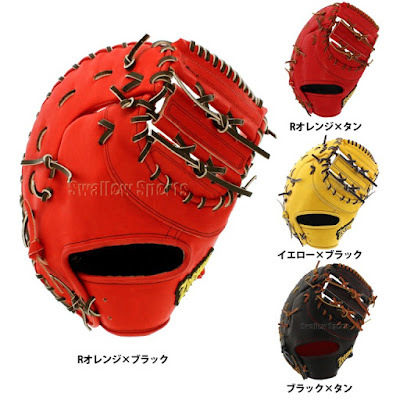 Baseball Equipment online shop "Swallow Sports staff Blog": Zeems hardball catcher mitt and first mitt 2018 model on sale now ! Zeems hardball catcher mitt and first mitt 2018 model on sale now ! 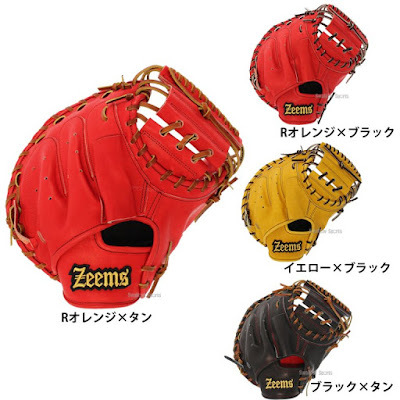 Zeems 2018 hardball catcher mitt and first mitt 2018 model on sale now ! opening and closing becomes smooth when catching the ball. ※ This will be a product that does not put typed by hot watereems. Those who wish to have put typed by hot water shaping please order separately. It will be a slightly larger first mitt so it is not afraid of a short bound. The label is also on the thumb side and fashionable design ! ※ This will be a product that does not put typed by hot water. Zeems 2018 model hard ball catcher mitt and first mitt introduced.